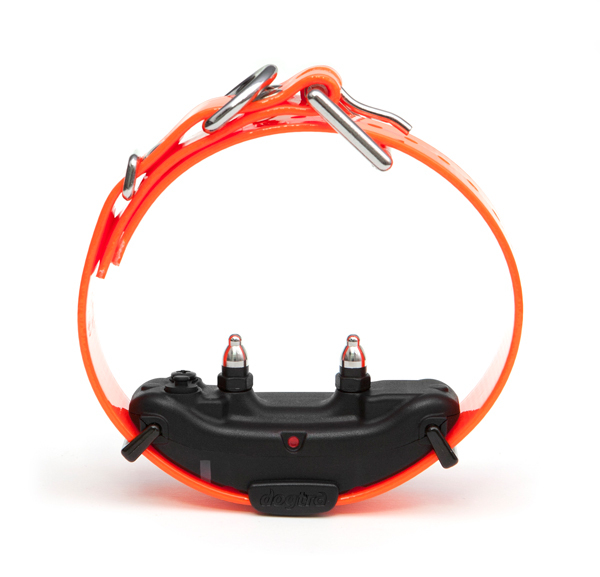 Dogtra never stops evolving to develop the most advanced e-collar gear for modern day dog owners and trainers. 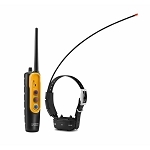 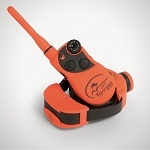 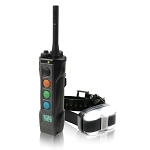 Developed using the best of Dogtra engineering know-how, the Dogtra ARC e-collar remote training tool comes with an ultra slim receiver for seamless appearance and improved comfort for dogs 15 pounds and up. 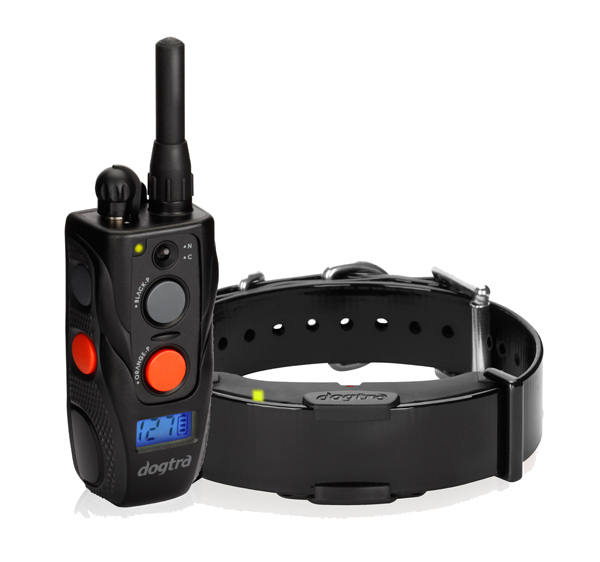 The Dogtra ARC e-collar features a ¾-mile range and 2-Dog expandability. 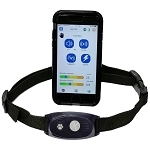 The receiver/collar outputs Low-Mid stimulation from 1-127 levels designed for all breeds with medium to soft temperaments. 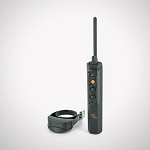 The ARC’s ergo dynamic handheld transmitter also features a checkered grip and belt clip. 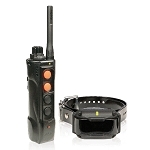 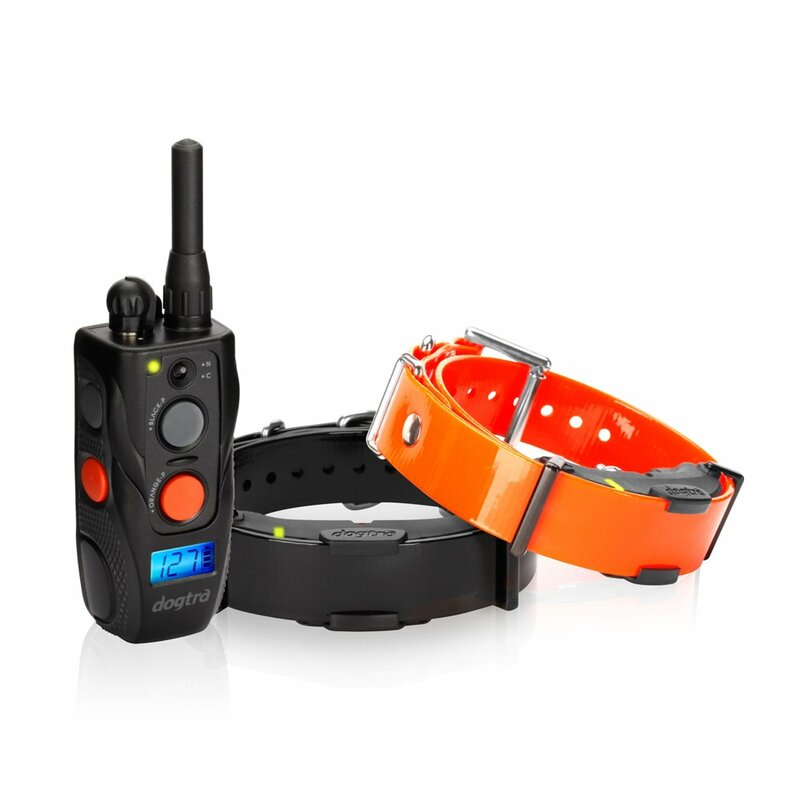 The Dogtra ARC e-collar is fully waterproof and come with 2-hour rapid charge batteries.